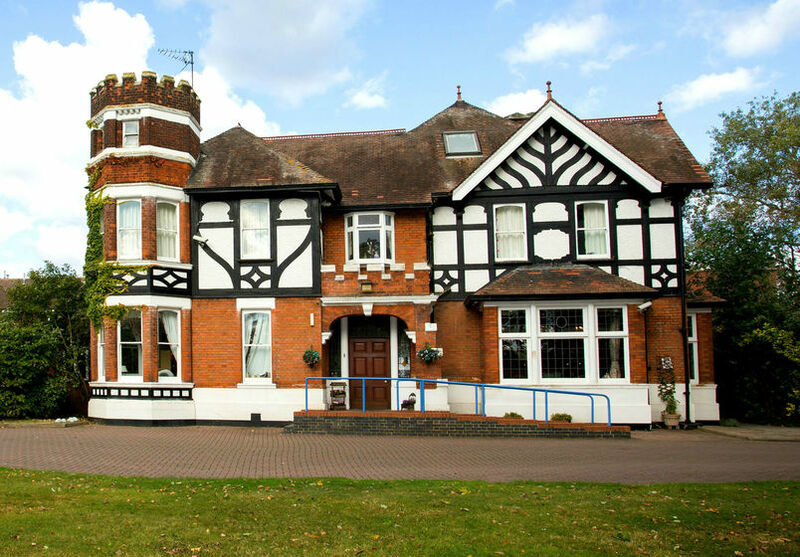 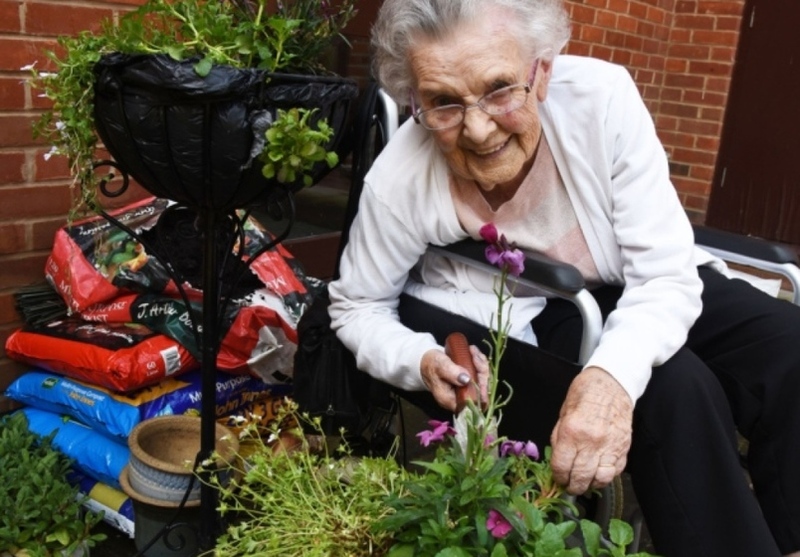 Cranham Court is a 68 bed, registered care facility, providing general nursing and palliative care for people over the age of 65 and for those with dementia related conditions. 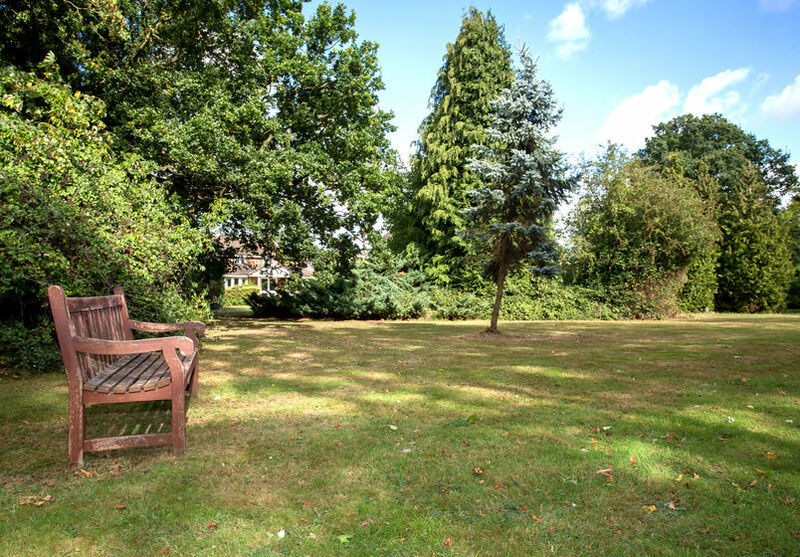 The home is set in 11 acres of beautiful woodlands, conveniently located within close driving proximity of Upminster and Cranham town centres. 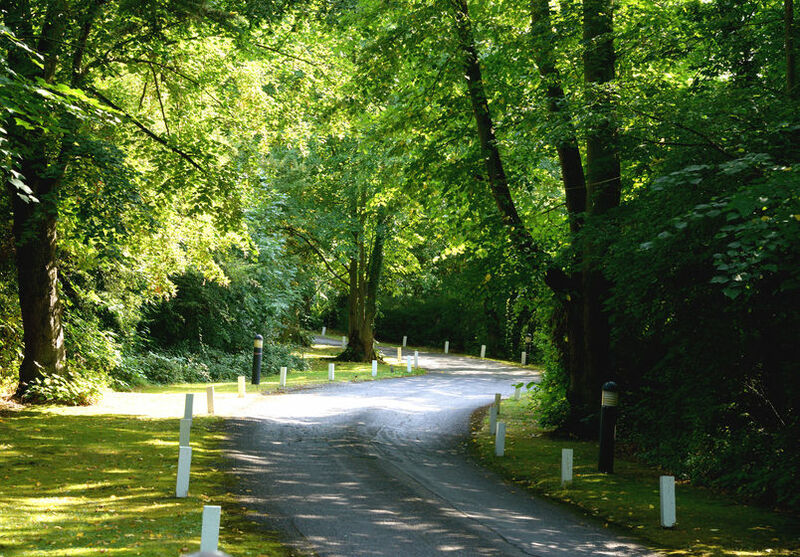 The home enjoys easy access to the M25, (J29), A127 and A12, with excellent public transport links to London. 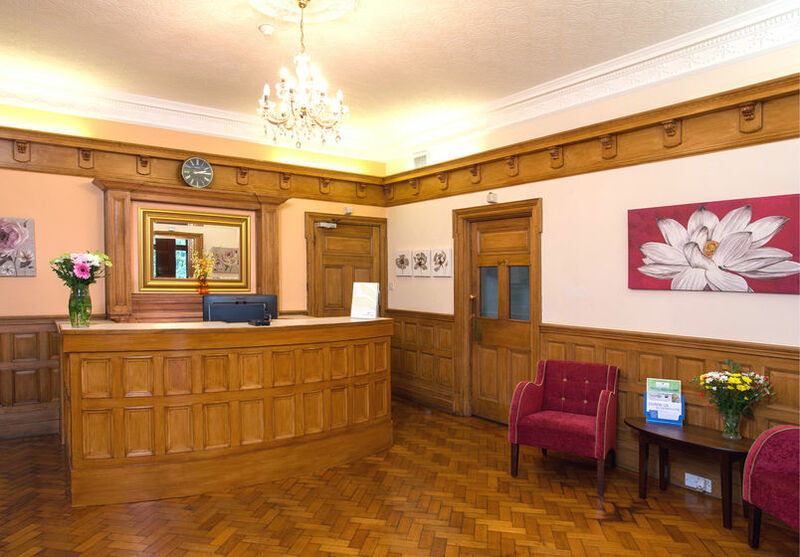 The home is divided into three units; the main part being a beautiful period building with original oak panelling in the key communal areas, with two additional units having been added in recent years. 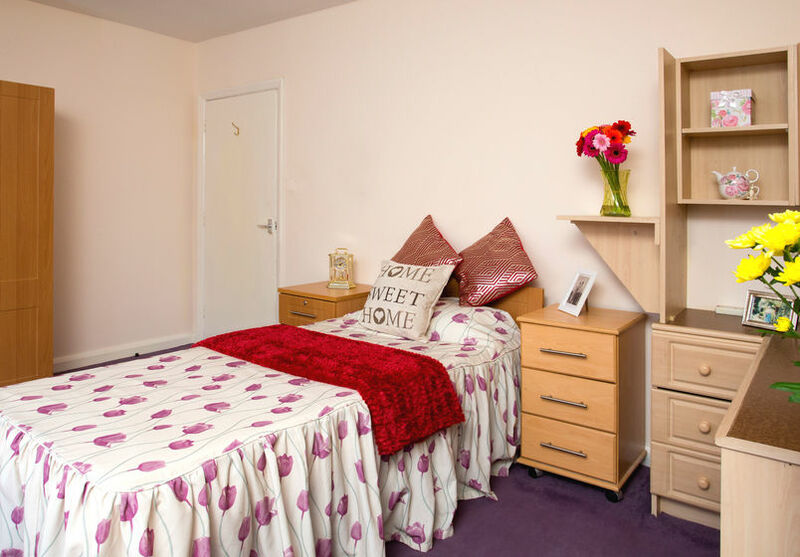 The home provides modern amenities, and all of the bedrooms have bright and spacious single bed accommodation with en-suite facilities for privacy and convenience. 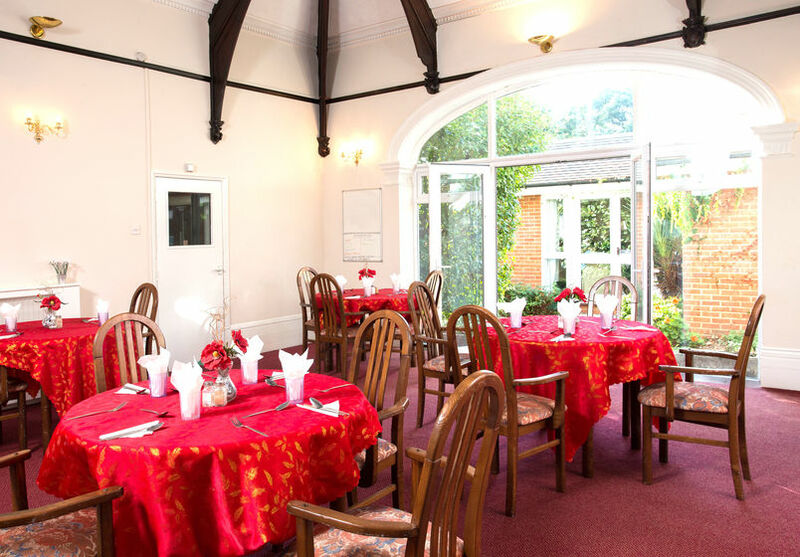 Residents can enjoy the beautiful gardens, patio and courtyard in a lovely country setting, together with a wide ranging activities programme and on-site hairdressing salon.